I came across this old photograph from my niece’s graduation in 1977. My mother, Missy, is sitting next to my father, Edward. She’s exactly my age in this photo. And, she’s dressed in a purple knit outfit, a bit like our Brava styles. When did I become my mother? I often wonder what my mother would say about Brava, and how she’d like our designs. I see very clearly now, that she would have loved them. Like me, she would have embraced our feminine styles, their comfortable and easy-care practicality. I’m sure they would have brought out Missy’s “Twirl Factor”, and caused her to start singing her favorite song, “Pretty Woman”. I can see her now, sashaying around the room, decked out in our Plum Flower Skirt and Shawl Collar Top, flirting with the vision of a hapless Roy Orbison, laughing. I miss you every day, Mom. Kathryn routinely donates a gift basket of handcrafted, natural soaps and accessories from Seahorse Fine Soaps, of which she is the proprietor, as well as a High Tea For Two serving set and goodies in a keepsake box, to the auction. Both items are among the bidders’ favorites each year! But her volunteerism isn’t restricted to this event. Kathryn also brings the decorative sparkle to our annual spring fundraiser (Too Much Happiness, formerly known as Hidden Treasures) and is a consistent organizing force—and a delightful presence—at many donor receptions and Company meetings. Kathryn and her husband Zach became involved with the Lamplighters in 2004 through their daughter, Marina, who began participating in the Gilbert & Sullivan Scenes summer program (a collaboration between the Lamplighters and the San Francisco Conservatory of Music). “She felt so comfortable and happy in the program that she attended an audition workshop with the Lamplighters, and soon after got cast in a production ofThe Mikado,” says Kathryn. “Marina was young, so I stayed there for rehearsals, too. I didn’t want to just sit around, though, so I asked Barbara Heroux [who was Artistic Director at that time] if I could help. Barbara would throw me into anything- it was fun!” Marina has since appeared in many Lamplighters productions, and also volunteers to create special video and slide presentations. Not to be outdone, Zach—a Tai Chi Sifu—has donated certificates for martial arts instruction, as well as pieces of his original artwork, to the auctions, and he can usually be found serving behind the bar at our special events. 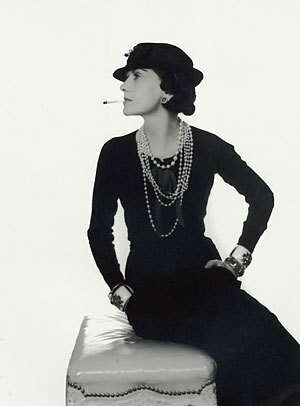 In 1926 Coco Chanel created the “Little Black Dress”, a ready-to-wear, practical, sophisticated dress, one could wear all afternoon, and then on into cocktail hour. Originally designed in wool with long sleeves, this dress proved so popular that it soon appeared in a variety of styles, in different fabrics. The little black dress became a central focus of our modern outfits, both for day and evening wear. Most of us have, in our closets, that one dress which gets us through almost any occasion. I, myself, own at least three or four little black dresses. 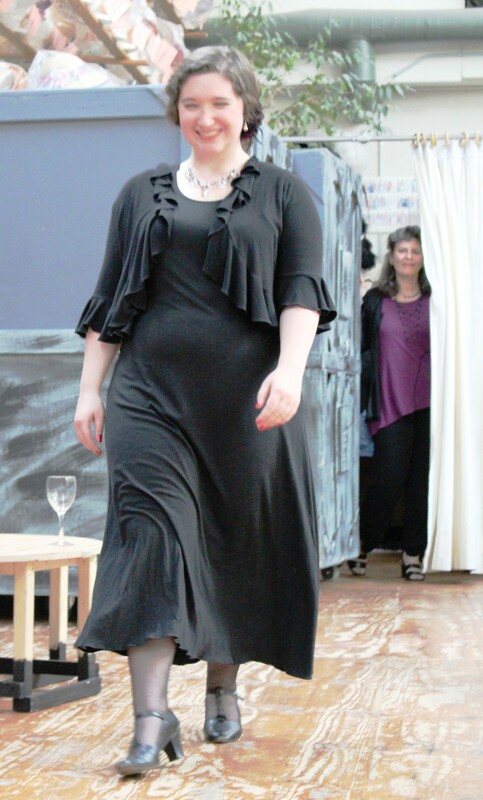 Recently, while rummaging through a varied collection of items at a clothing exchange, a friend and I discovered a black sheath dress, hanging with the other colored dresses, low-key, yet desirable. We wanted that dress; it was going to fit one of us, or one of our daughters. 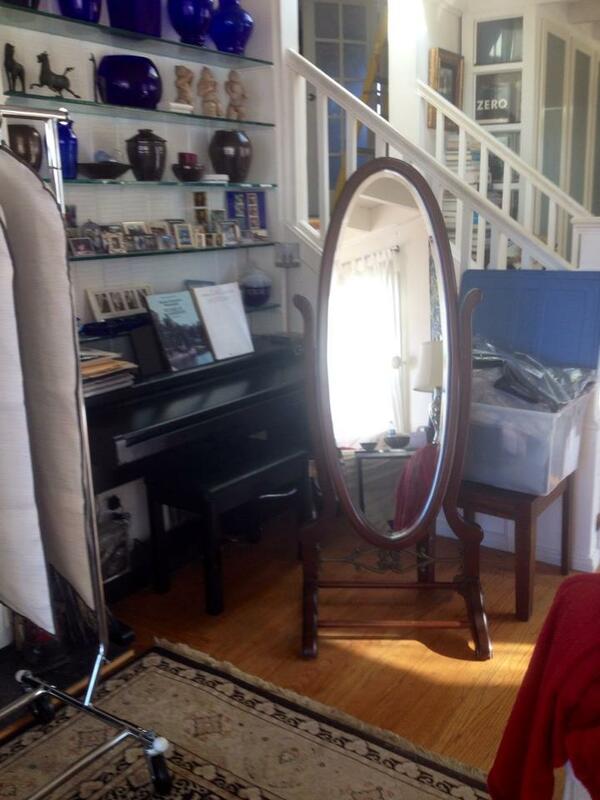 But when we were able to get back into the room to make our selections, that nice dress had mysteriously disappeared. Someone had broken the rules and stashed it away. It seems that everybody wanted that little black dress. I have always understood its mystique. When I was still a teenager, and an avid reader of Vogue, I chanced upon an article with an intriguing title, on how to “look very, very rich”. I read this with interest, understanding that truly great fashion never goes out of style. Real style involves a sense of timelessness, self-confidence, quality and design. And, that the most important item in a woman’s closet, was the little black dress. In this case, they were referring to the sheath dress, sleeveless and knee length. When I finally made my trip to Paris, I was wearing my own little black dress, and feeling very fine. Because a large part of our Brava! business is Concert Black, we are very aware of the need for classic silhouettes, for modern, practical versions of this standby. In collaboration with our designer, Carole Wang, we’ve developed up a few dress styles, each of which is available in our Performance Attire Black 95% Bamboo/5% Spandex fabric. Not surprisingly, our initial foray into the little black dress, our “Diana” style, is tea-length, has long sleeves, a simple neckline, and bears a resemblance to Coco Chanel’s iconic style from 1926. This dress looks good on everyone, and is fast becoming a staple in Bay Area musicians’ wardrobes. A little black dress can impart its mystery and sophistication to the wearer. It can boost one’s self-confidence. You know you’re dressed appropriately, and impeccably while wearing your little black dress. You needn’t worry about how you look; you can concentrate on more important things, like work, and making beautiful music.